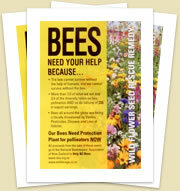 It’s magic to have this opportunity to learn about others who love bees and about resources that will help me (& you!) grow Bee-Loved plants. Ian Stewart and Jo Donelly, who own Bees Blessing, sell honeyed cordials at the Sunday market down the road as well as in shops. 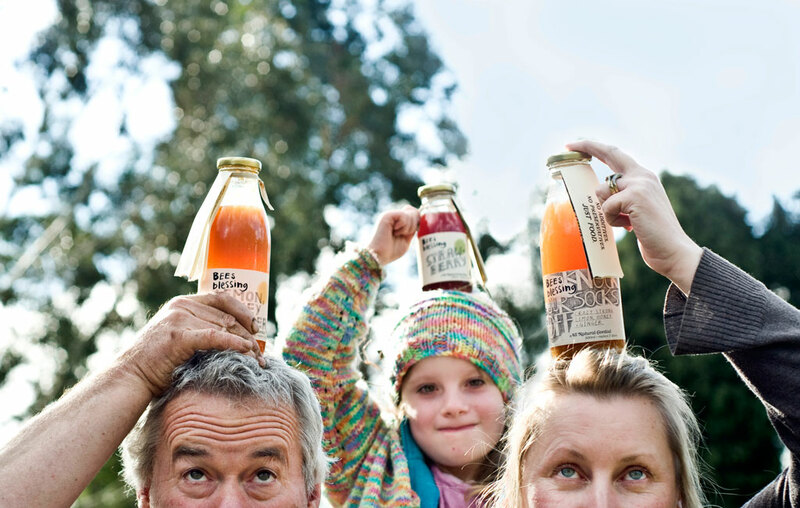 They’ve kept bees for thirty years and use their own cordial recipes and, wherever possible, organically grown produce from New Zealand. And they brew in small batches with NO additives, preservatives or ‘fillers’ (like water). 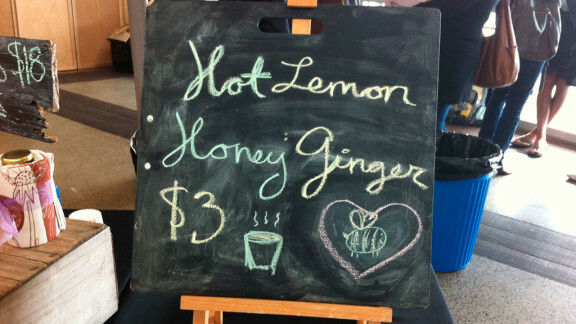 I had one of their Hot Lemon Honey Ginger drinks the other day. It was ace at 8 o’clock in the morning. Totally delicious and sustaining. And one of the stall-keepers told me about cauliflower soup with borage, something to try! And today I fell over Wild Forage, and its Wild Flower Seed Rescue Remedy. Another source of seeds! 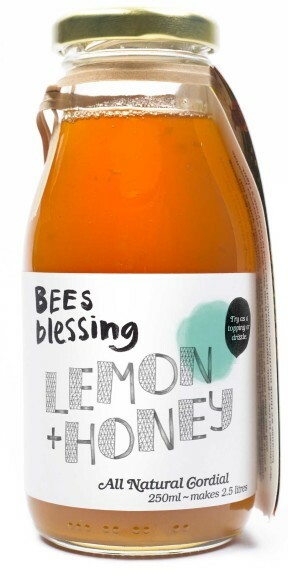 All proceeds go to the National Beekeepers Association of New Zealand. Yesterday, in the wind and rain, I delivered pots and seed mix and seeds (from Koanga and Kings) to my Kapiti mates. 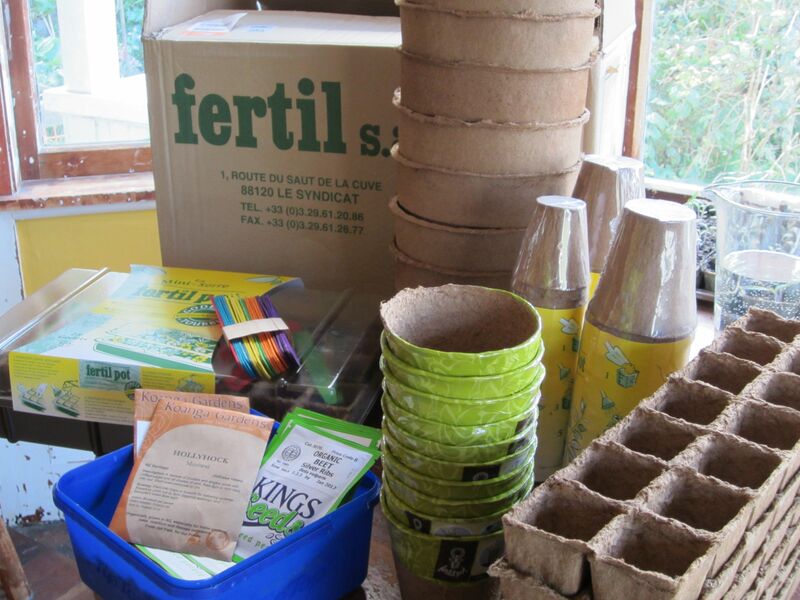 The pots came from Fertil, in France, via Biogrow. In a big box! Exciting. This afternoon, I’ll sow some of my bean seeds. 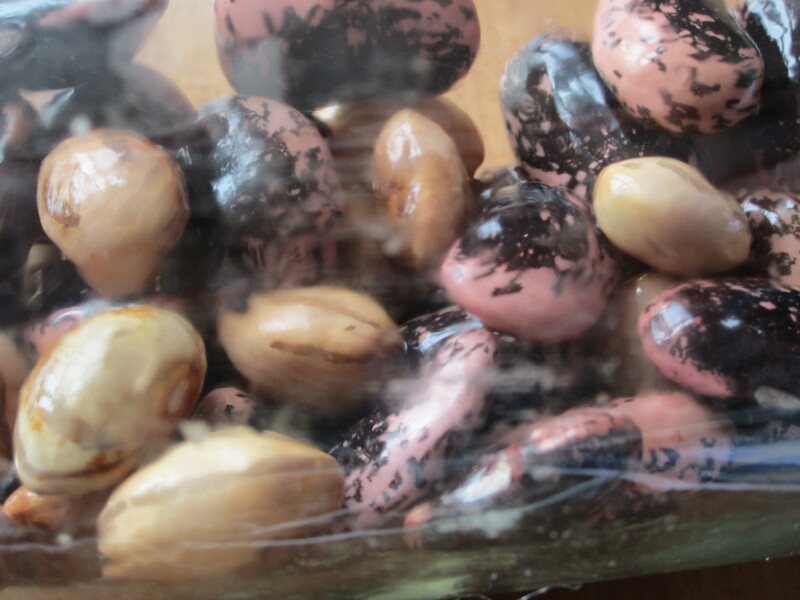 The little brown ones (swollen because they’ve been soaking overnight) are bordoloi beans. They’re the descendants of seeds a New Zealand soldier brought here from Italy, after World War II. The big red ones are runner beans, swapped for some bordoloi with my qi gong teacher, last year. Like tomatoes, beans can manage without bees. They pollinate automatically before the flowers open, when the anthers are pushed up against the stigma. But I love having heritage beans among the other plants. My grandsons make bean dens but my beans will be in rows. Or in pots. 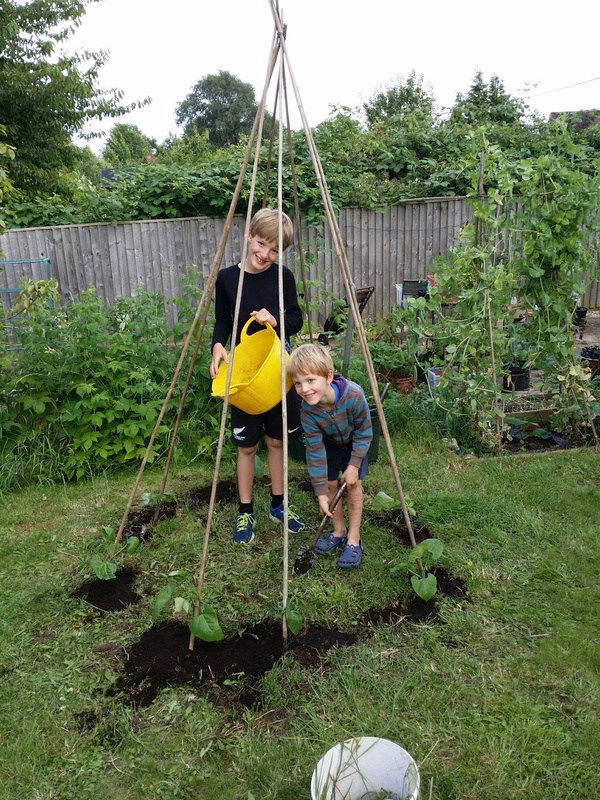 Jake and James plant their beans, which will grow into a den. Bees & Bee-Loved Flowers. A Global View From New Zealand.